Beautifully illustrated wooden puzzles and traditional games that make great gifts! 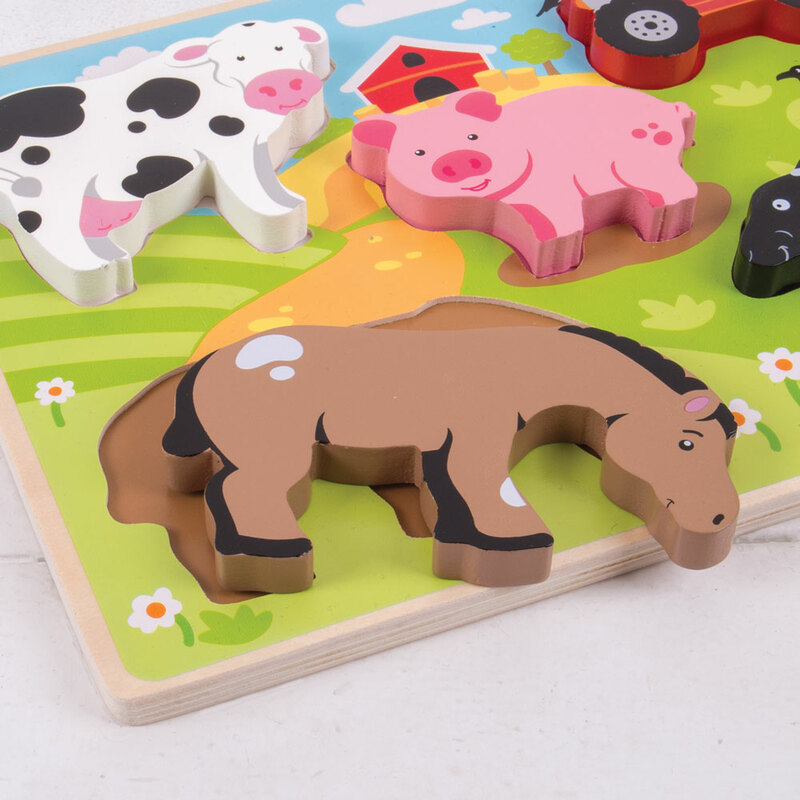 Whether it’s tractors, dinosaurs or mermaids you’re after, we have a wide range of themes and educational puzzles available. 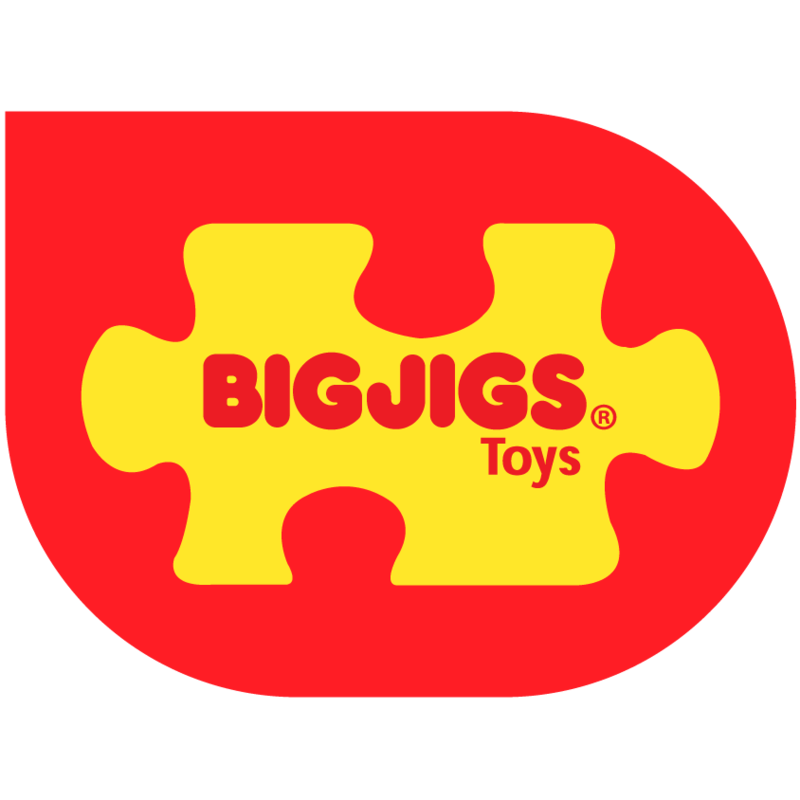 Cut from quality wood with original illustrations, our puzzles and games are great for cognitive, social and language development. Afternoon tea is a must with our wooden cake stand and tea tray! Or why not try our beautifully crafted wooden biscuit box or lunch box? 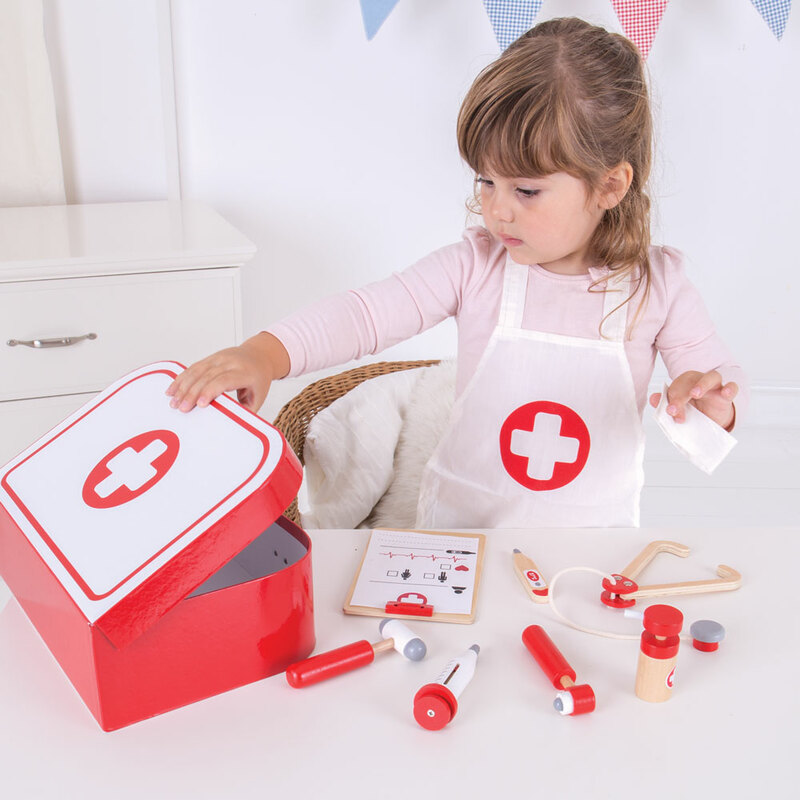 Whether you are looking for builders tool kits, shopping accessories or tea sets our extensive pretend play range looks great in any play room or nursery and is guaranteed to trigger some great imaginative play sessions. 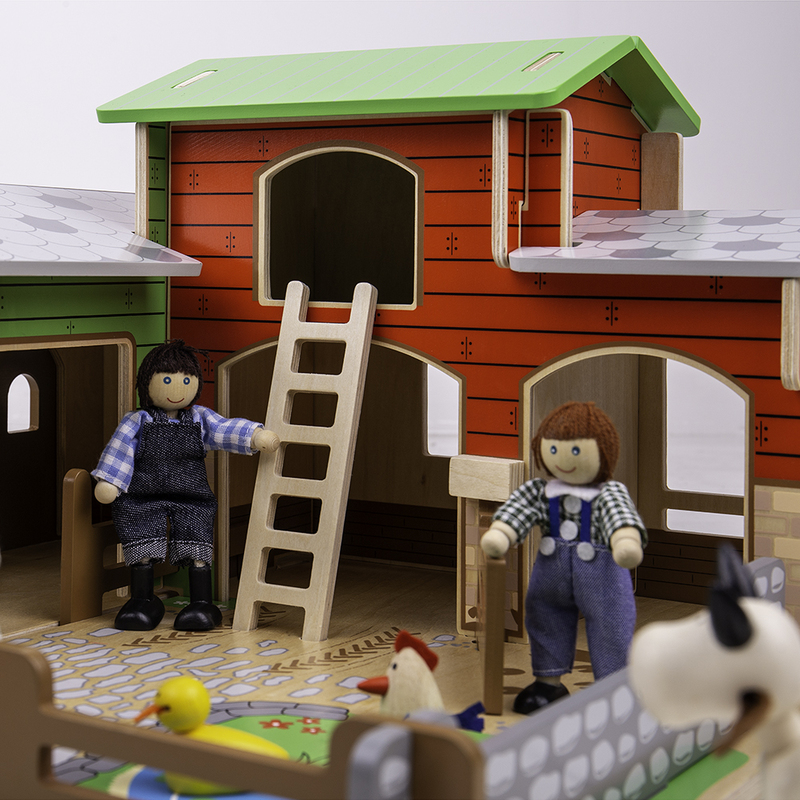 Great value, quality plywood playsets designed at our HQ in Folkestone! These beautiful playsets will provide hours of fun for years to come. Become a knight and defend King George’s Castle, travel back to prehistoric times with Dinosaur Island or stroll around the pretty courtyard in the Princess Palace. Get those creative juices flowing! Discover our range of wooden musical instruments, arts and crafts and magnetic story telling kits. Discover the great outdoors! 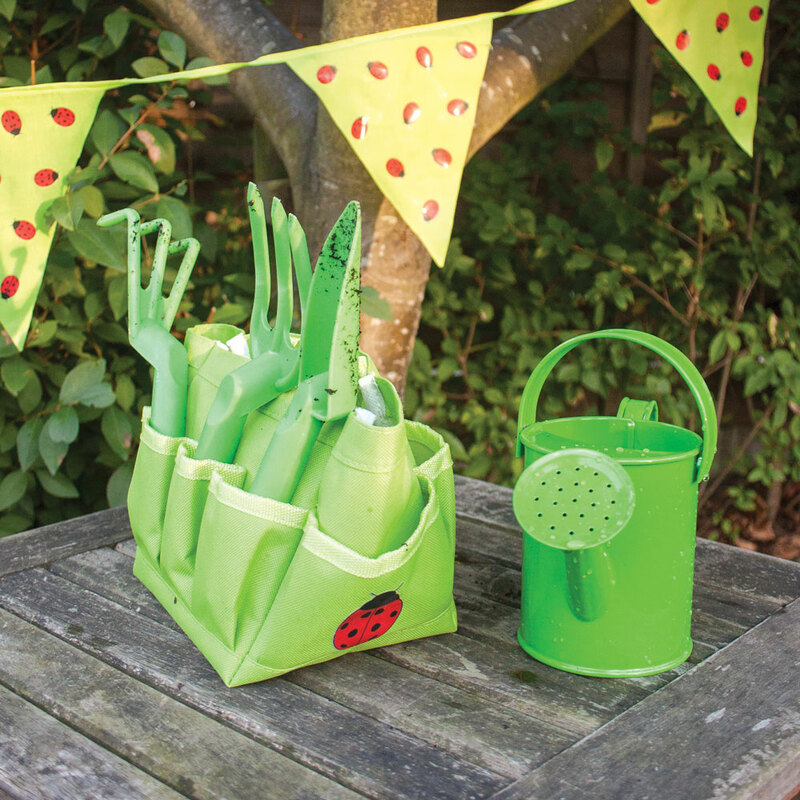 Get up close to nature with our durable gardening collection or encourage an active lifestyle with our wooden swings, balance bikes and outdoor games. 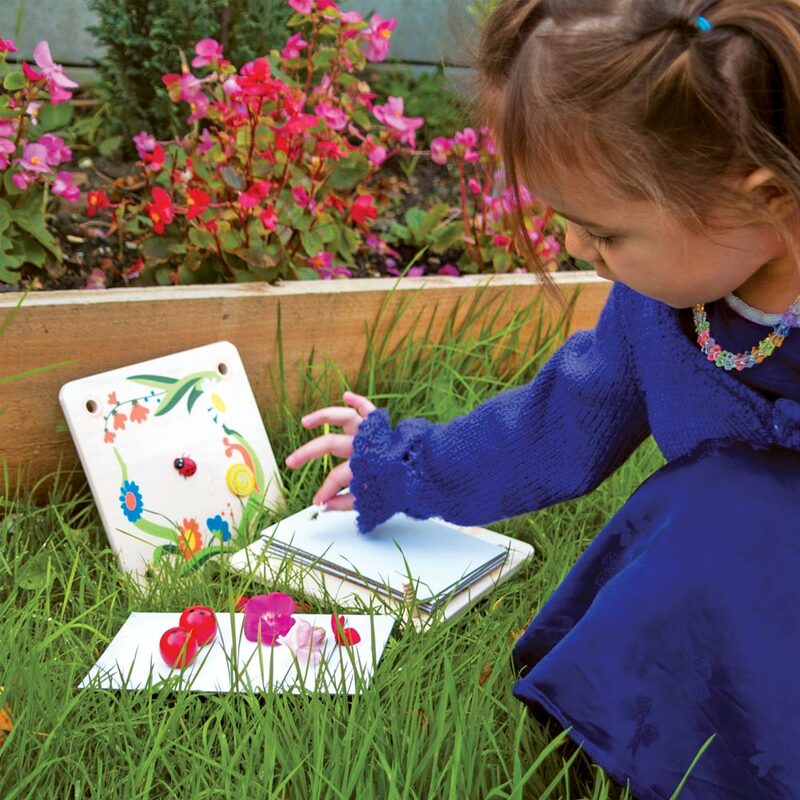 Learning through play is key for early years education. 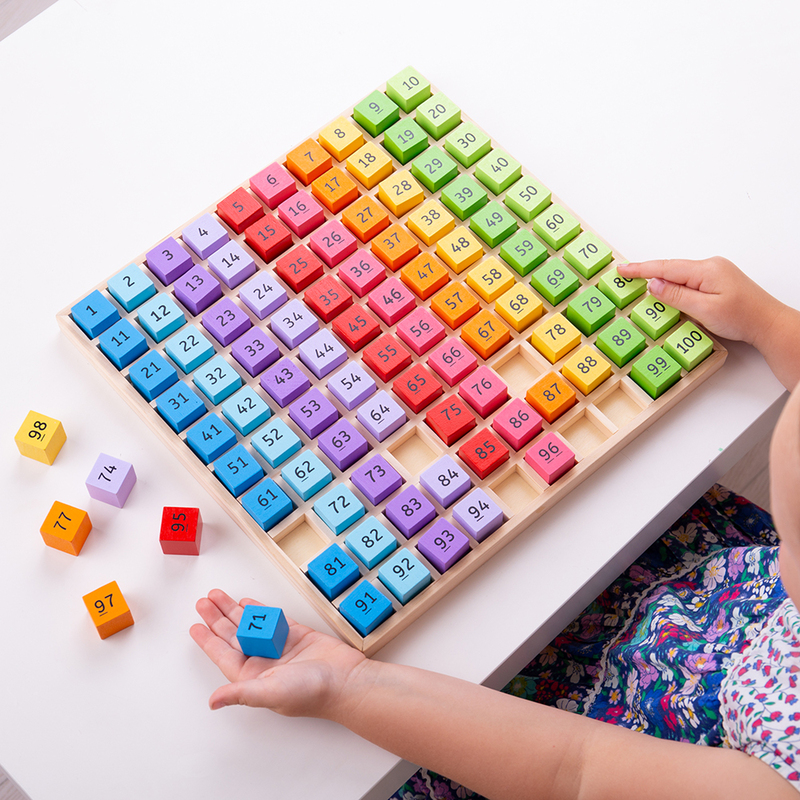 Our educational toys, games and puzzles are great for encouraging learning at home or in educational environments. Innovative resources with a sturdy construction are perfect for developing STEM skills, literacy and numeracy skills and social understanding.